By Shannon Daley-Harris and Jeffrey Keenan. 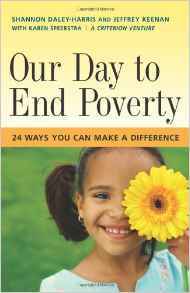 Invites readers to look at 24 hours in an ordinary day and to think about scores of simple actions to help eradicate poverty. Read more.